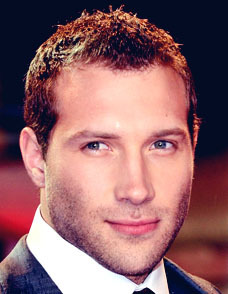 Jai Courtney was born in Sydney, Australia (March 15, 1986). His father is an electricity company owner, Chris and mother is a teacher, Karen. Courtney’s acting career began with the short film ‘Boys Grammar’ as Alex in 2005. Then, he landed in two TV series; All Saints, Packed to the Rafters, Spartacus: Blood and Sand. His next film role came with the comedy ‘Stone Bros.’ in 2009. Actor’s first important role was with the film ‘Jack Reacher’ as Charlie in 2012. He shared starring role with Bruce Willis in the film ‘A Good Day to Die Hard’ in 2013. Actress Gemma Pranita was his girlfriend from 2006 to 2014.